BUJUMBURA July 12th (ABP) – The President of the Republic of Burundi, Mr. Pierre Nkurunziza received in audience in Bujumbura on Wednesday July 11, 2018, a delegation of the Forum of the Parliaments of the International Conference on the Great Lakes Region ( FPCIRGL), led by Dr. Omer Suleiman Adam Wanis of Sudan. At the end of the hearing, the deputy spokesman of the President of the Republic, Alain Diomede Nzeyimana told the press that the said delegation came just to see how the security situation in Burundi evolves, after hard times of 2015. The delegation recalled that it had already met with the Speaker of the National Assembly, the President of the Senate of Burundi, the leaders of the political parties and the representatives of the civil societies and that all affirmed that the peace and security prevail in Burundi. The delegation also states that it is witness to that, Nzeyimana said. 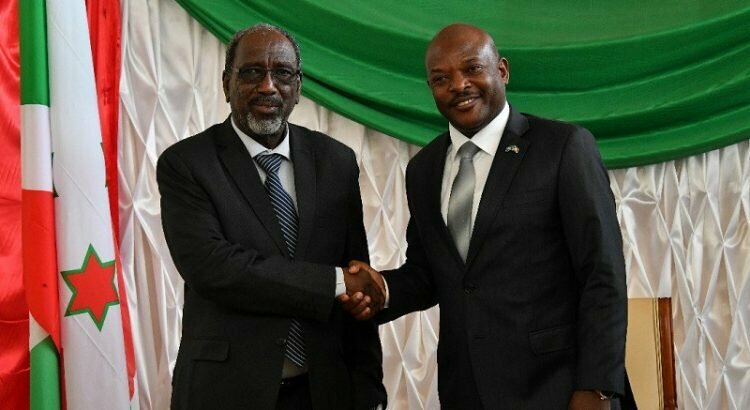 The head of delegation, he added, took the opportunity to congratulate the Head of State for successfully organizing the constitutional referendum elections with a satisfactory participation rate, which shows that Burundi has reached true democracy. Mr. Nzeyimana also pointed out that the President of the Republic of Burundi told this delegation that Rwanda has made attacks in Burundi and that more than 500 Rwandan militants have been caught, as well as more than 1000 firearms seized on them. 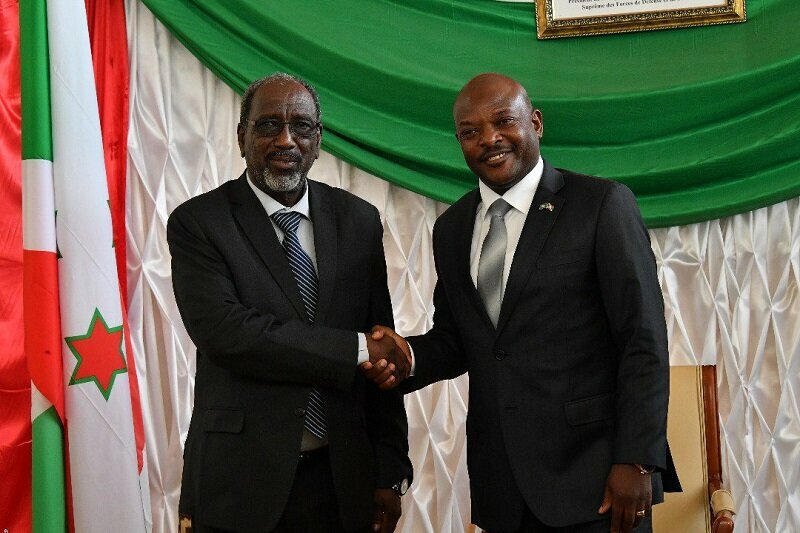 The President of Burundi expressed his thanks to the ICGLR for the way it has been involved in advocating for Burundi. He also mentioned some challenges, such as the coup plotters who are lodged in Rwanda and Belgium and who refused to return, the investigations concerning the deaths of Rwagasore, Ndadaye and Ntaryamira, which have not yet come to an end, before asking the delegation to assist in the investigation. A deputy from the Republic of Zambia asked him if he would not run for the 2020 elections, and the Head of State said he will not be elected, but rather that he will continue to help who will replace him, Nzeyimana said.